Many words come mind when you think Amelia Earhart.  Courageous, pilot, pioneer, and even innovator. Having been the first woman aviator to fly solo across the Atlantic, she was credited for and received the United States Distinguished Flying Cross. 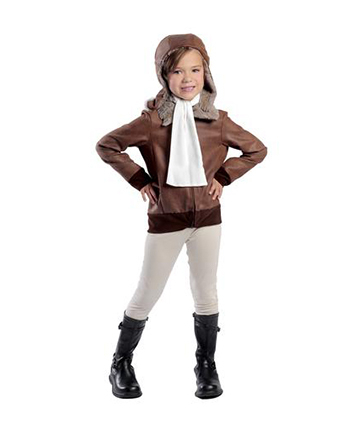 The Amelia the Aviator Costume comes with the jacket, pants, scarf and hat and comes in youth sizes Small-XL.